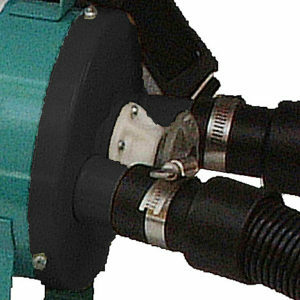 SKU: Blower Part MtrMini. 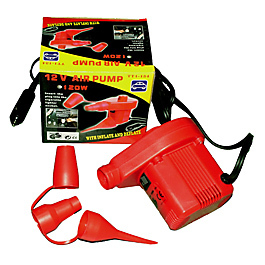 Categories: Electric Inflator Parts & Accessories, Electric Inflators & Pumps. 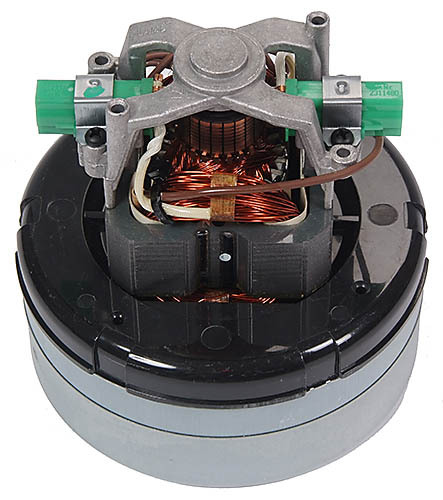 This replacement motor turbine for our Mini Hurricane Inflators is easily replaced. You can contact us by phone (800-437-9224) for a wiring diagram. This is a 9.5 amp motor.